Vikki Hardwicke, aged 47 years old and mum of two children was fighting fit and preparing to run her first London Marathon. Just four months later in August 2015, Vikki was taken totally by surprise to be diagnosed with breast cancer, the same disease that her mother sadly died from at just thirty seven years of age. 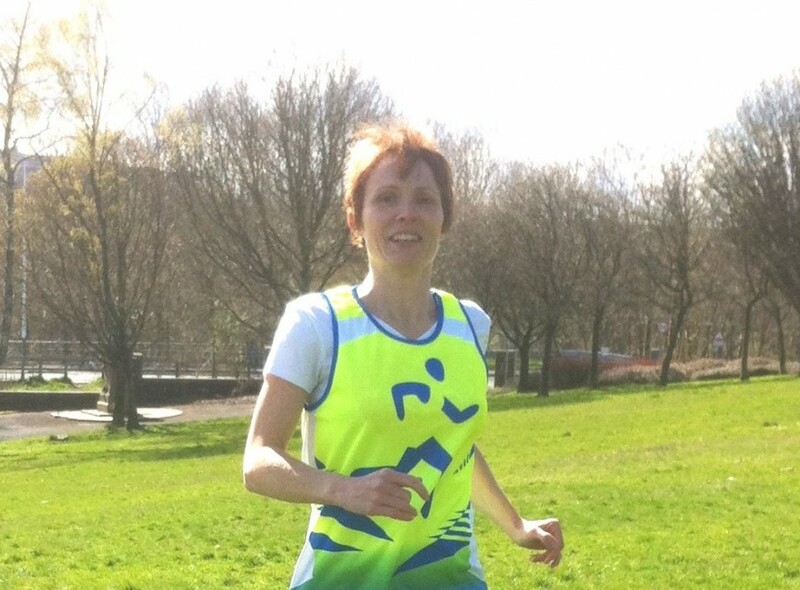 Vikki trains with Rossendale Harriers and feels that her good level of fitness has helped with her recovery. Despite being overwhelmed by tiredness after the operation having a goal motivated her and running over the Rossendale hills gave her some ‘me time’. 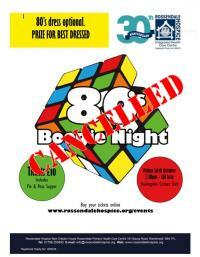 Vikki, who is a practice nurse, attended the Rossendale Hospice Day Care on a Wednesday kindly chose to fundraise for us. 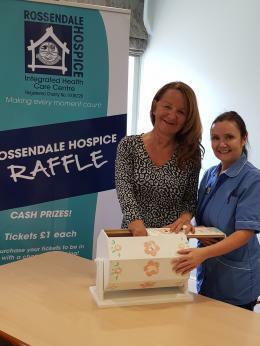 Vikki says “I am raised money for Rossendale Hospice as a way of saying thank you for the support, care and friendship they have offered me. I have seen first-hand the way in which the service is valued by so many people”. In April 2016, Vikki successfully completed the gruelling Yorkshire Three Peaks race and raised the overwhelming sum of £2136 in sponsorship.